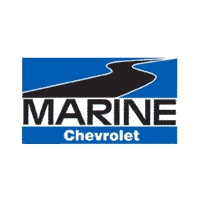 Jerry Pacheco joined Marine Chevy in late August 2016, as a Technician. Jerry is a retired Marine, and his wife is still active duty. 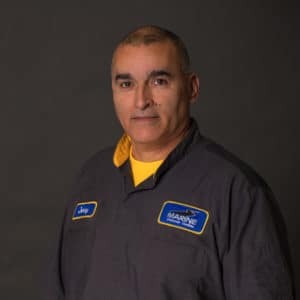 Jerry is originally from Deming, NM, and has also lived in CA, AZ and HI, and has traveled to England. In his downtime, he enjoys hunting and fishing, and follows the San Francisco 49ers (NFL).